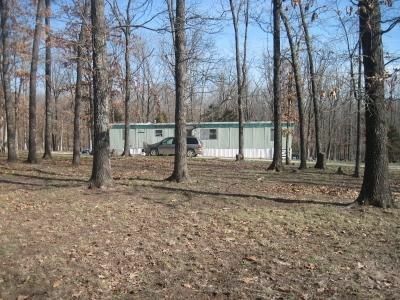 5 acres in the Our Country Place development near Preston MO. The 5 acres has a well with a hand pump and lagoon. Also included is a fixer upper mobile that adds no value to the property and a 16x24 storage shed. Please provide more information about Listing # ARE8739.